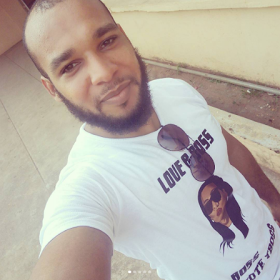 Just when we thought that Tboss family are silent about this whole scenario causing a serious war on social media, her brother Chris, took to his Instagram page to defend her. He wrote; "Trying to make an assault look normal and acceptable, ignoring the hurt the victim felt and still feels every time she remembers the incident. assaulted, raped and abused remember how u joked about another persons misfortune and made cash out of it. And when the whole country is laughing at your daughters misfortune remember that it has only just begun.